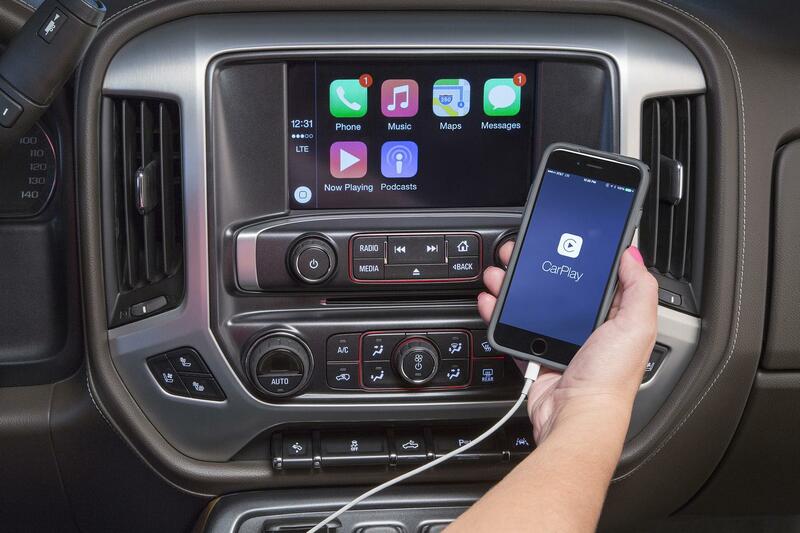 Wallace Chevrolet > Apple > What Is CarPlay? We Explain EVERYTHING! What Is CarPlay? We Explain EVERYTHING! 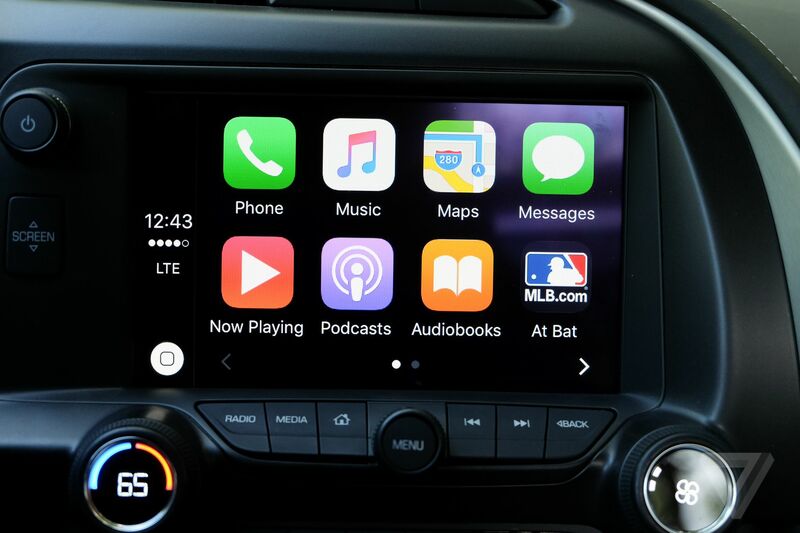 Apple CarPlay…it’s all in the name! CarPlay is a smart, safe and intuitive system that “projects” your phone and select apps onto your vehicle’s built-in touchscreen display. In other words, picture your iPhone homescreen displayed on your vehicle touchscreen! Grab your iPhone and charging cable and your all set! No apps or downloads are necessary! 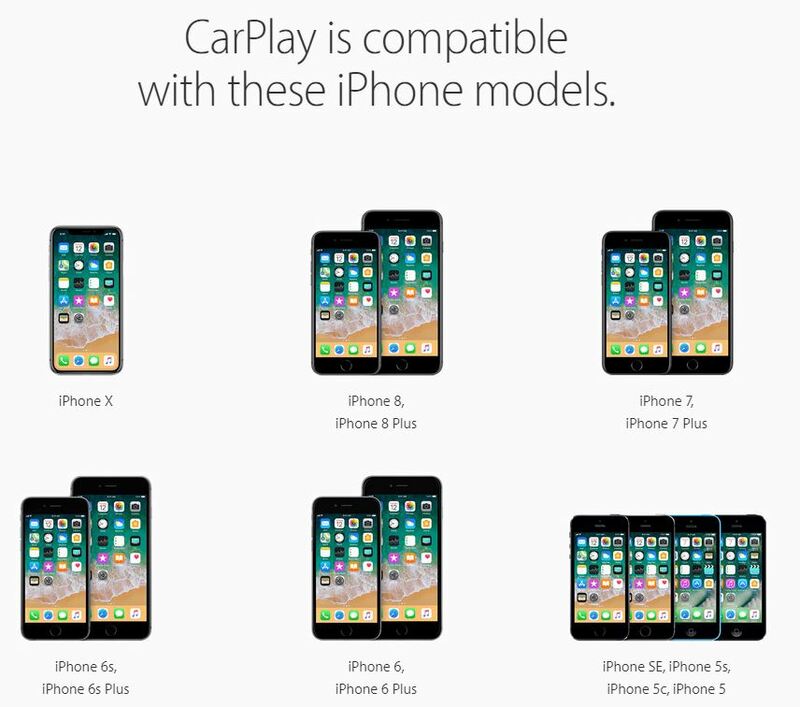 Instead, CarPlay uses USB to connect to your vehicle! Step 4) Look for the green icon on your vehicle’s homescreen and launch the in-vehicle app! Step 5) Your done! The connection is established and your phone is also charging, too! Essentially, CarPlay IS your phone…but hands-free! Use SiRi to play music, send and receive text message, make phone calls, ask about the weather, find a local restaurant…the choice is up to you! 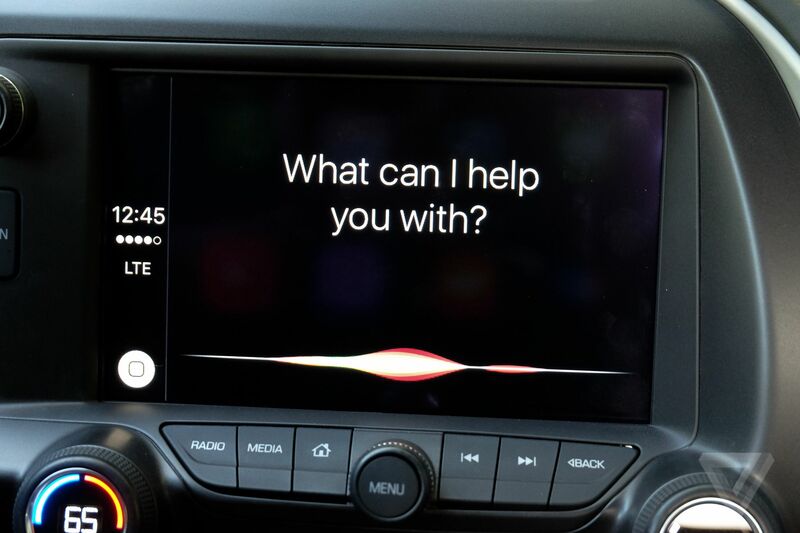 Simply press and hold the voice-command button on your steering wheel and use SiRi as you normally might. Or, press the Home button on your touchscreen and begin talking! Apple specifically developed the in-car system to mirror the look and feel of the iPhone, and it’s super easy to use because you already knows how an iPhone works! Best of all, it supports more than just the Music, Messages, and Weather apps apps! There are many other apps you use in the exact same fashion…and more are added all the time! How Do I know if my iPhone has CarPlay? Simple! Take a look at our handy chart below! Don’t see your phone? Remember you can still use Bluetooth the old fashioned way!